London GD remain on top of the men’s Premier Handball League after an action-packed weekend of fixtures. With a handful of matches left to play, GD increased their goal difference over the chasing pack by recording an impressive 26-goal margin of victory over West London Eagles. In the other matches, Warrington Wolves defeated Cambridge by three goals, Nottingham beat Brighton Seahawks and Olympia took the honours in both matches against NEM Hawks, whom they played in a mens and womens double-header. GD led Eagles by ten goals at half-time. In the second-half, the reigning league champions pulled away to win 15-41. Top scorer for GD was Diego Llorente, with eight. For Eagles, Joachim Ernst netted four times. Warrington Wolves faced Cambridge with the East Anglians fresh from having secured a place in the National Cup final. Wolves were four goals ahead at half-time, but Cambridge clawed back to a margin of three at the final whistle. Wolves won 30-27, with Nate Green impressing on the scoresheet with nine. Ollie Tyler scored eight. For Cambridge, Alejandro Garcia Costa scored 11 times, but it was not quite enough. Cambridge are in fifth in the league table with three games left in their season. Hawks and Olympia faced each other in a double-header with the women’s Premier Handball League match taking place after the men’s. Harry Morley and Jamal Braithwaite led the scoring for Hawks, but it wasn’t quite good enough as the Londoners took the victory 25-30. Olympia remain second in the table, just three points behind GD at the top. Brighton Seahawks fell to a four-goal defeat by Nottingham, which leaves them at the bottom of the table. The south coast team led by one goal at the break, but Nottingham came back to win the game 21-25. Francisco Pereira and Oliver Sutcliffe were Nottingham’s top scorers and Alberto Sancho impressed for Brighton. Nottingham now lie in fifth in the table, one point ahead of Cambridge and three behind Hawks in fourth. Olympia, in second, trail GD by three points, and in turn are three points ahead of Wolves in third. 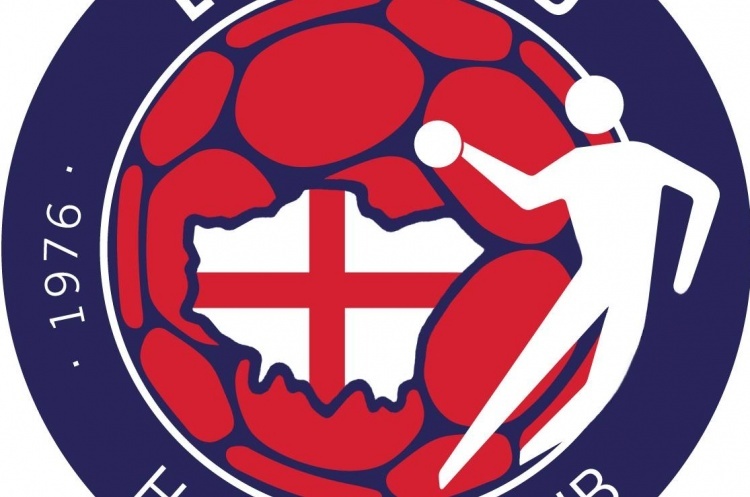 With four matches or fewer left to play, it’s still too early to call who will take the 2019 men’s Premier Handball League title.